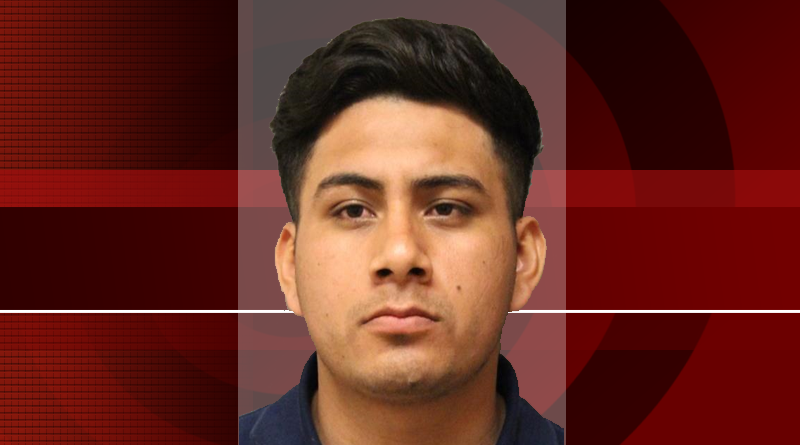 Bear -Delaware State Police have identified that male victim who was struck and killed in the hit-and-run crash which occurred in the parking lot of 2000 Firedancer Lane on Sunday, March 26, 2017, as Lester Mateo, 23, of Pennsville, NJ. 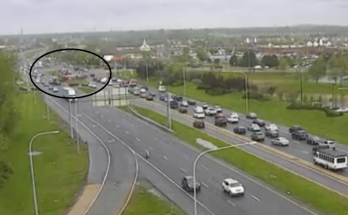 Bear – The Delaware State Police Collision Reconstruction Unit is investigating a fatal hit and run crash that occurred this morning involving a pedestrian, according to Director of Public Information Sergeant Richard D. Bratz. Bratz said that the incident occurred today around 1:28 a.m. Saturday, March 26, 2017 near the Nuevo Rodeo, located at 2000 Firedancer Lane in Bear. 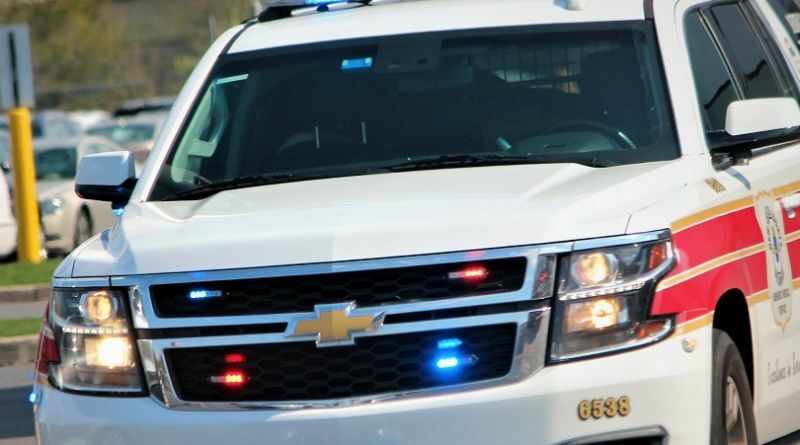 The pedestrian was walking in the parking lot when an unknown driver operating a Cadillac Escalade struck the pedestrian. After the pedestrian was knocked to the ground, the vehicle continued, striking a parked vehicle and the building of the Alpha Worship Center. Immediately after the collisions the operator fled the area in an unknown direction. 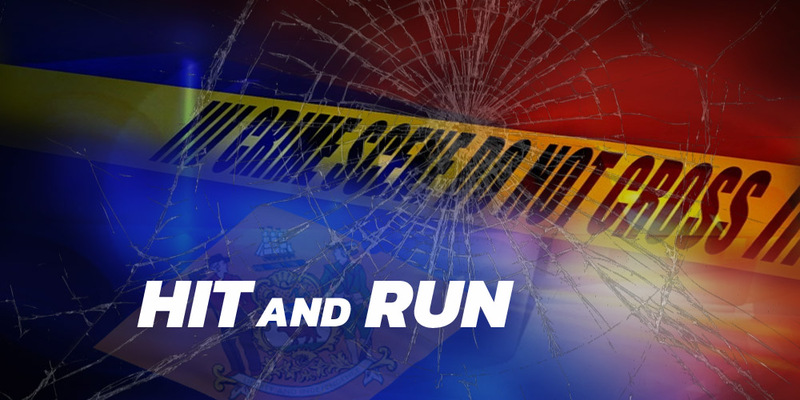 The pedestrian was treated at the scene by the New Castle County paramedics and then transported to the Christiana Hospital where the victim was pronounced deceased. Alcohol involvement is undetermined at this point. The investigation is continuing by the Collision Reconstruction Unit and CIU.